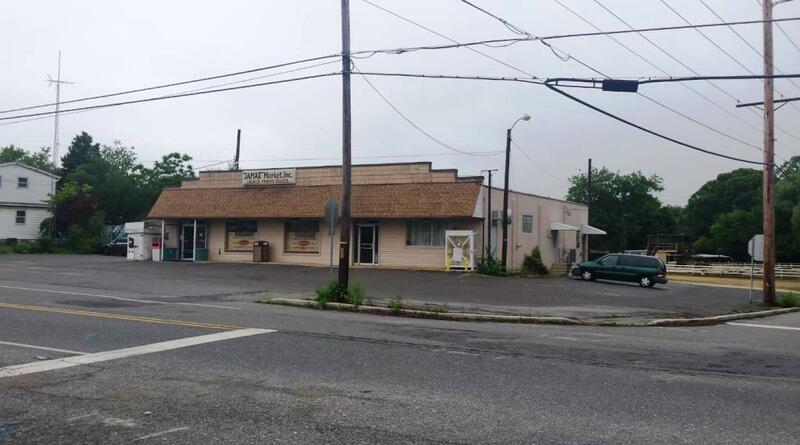 Retail >> Free Standing Bldg. 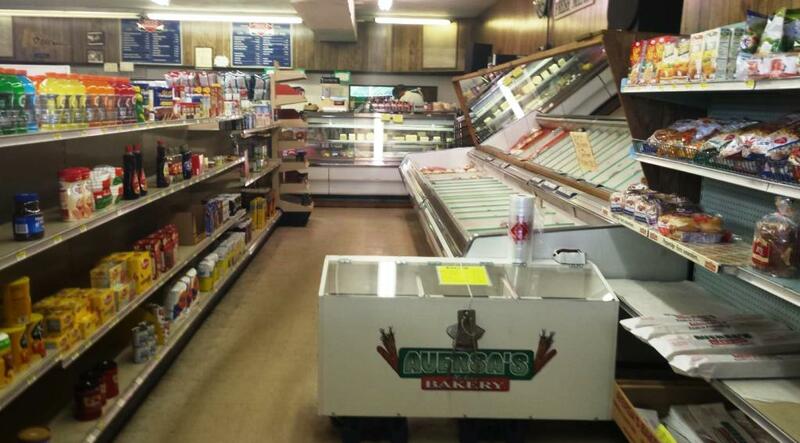 Unique opportunity to own a long-established family owned and operated Grocery Store, Deli & Butcher Shop set within the City of Vineland limits. 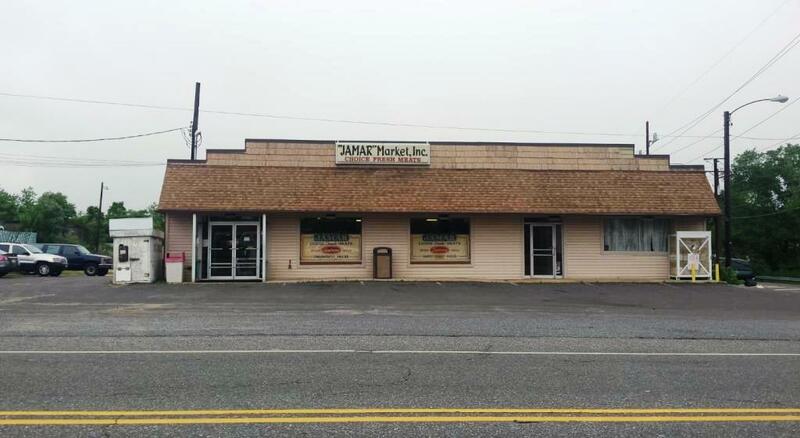 The 5,000 SF corner grocery store, which is situated on over one acre, is located on a well-traveled roadway offering access to the main arteries servicing the Vineland, Newfield & Malaga communities. 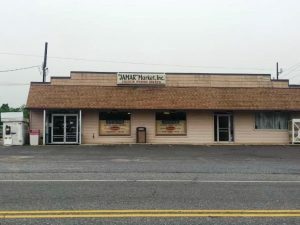 This turnkey operation will afford a hardworking buyer the chance to hit the ground running due to its reputation as one of the best butcher shops and deli’s in South Jersey. 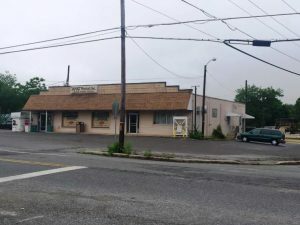 The configuration of the facility contains three rental unit spaces which will offer the new owner the prospect of generating additional revenue. 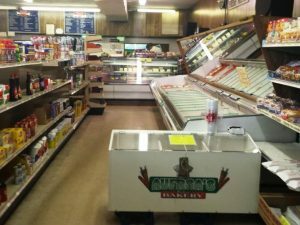 The property comes fully equipped to continue the current Grocery Store, Deli & Butcher Shop operation except for a few owner excluded items. 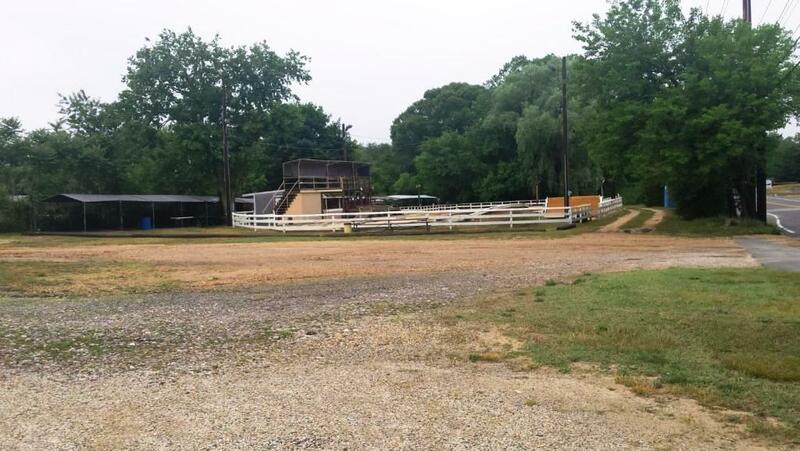 Located within minutes from Rtes. 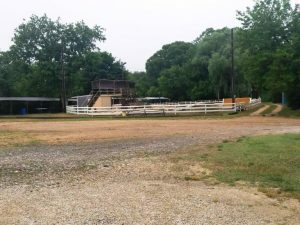 55, 47 & 40 makes this an ideal place to grow this business.